One of the main projects developed under the promotional campaign Brought to you by ship – My river, my provider! 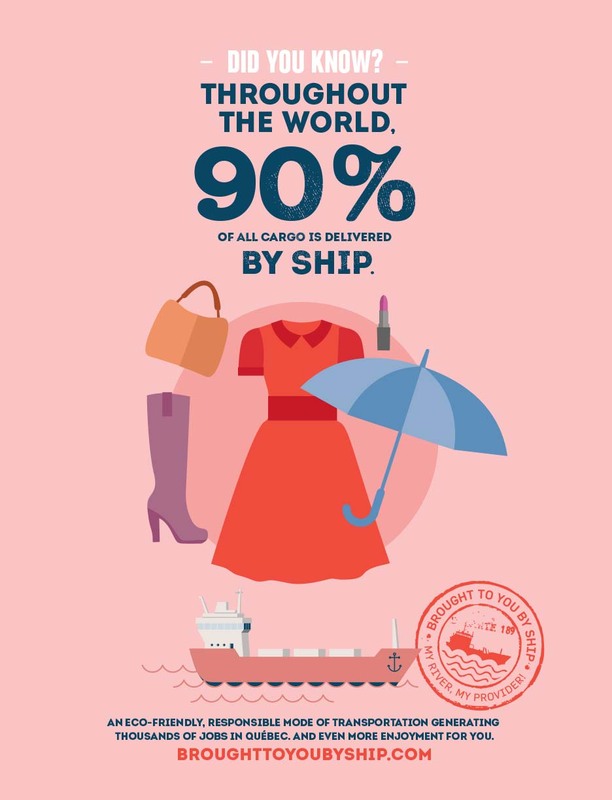 is a two-part poster campaign targeting the general public. 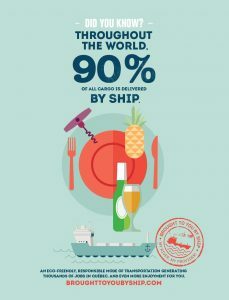 The goal is to make Quebeckers aware that the overriding majority of the products they use every day are carried by ship. 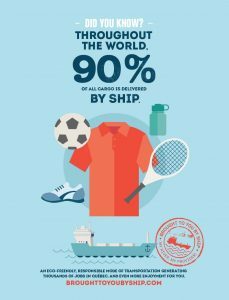 The visual concept developed for the posters and billboards shows everyday items—cell phones, bicycles, fruit—which, contrary to popular belief, are brought to us from abroad by ship. 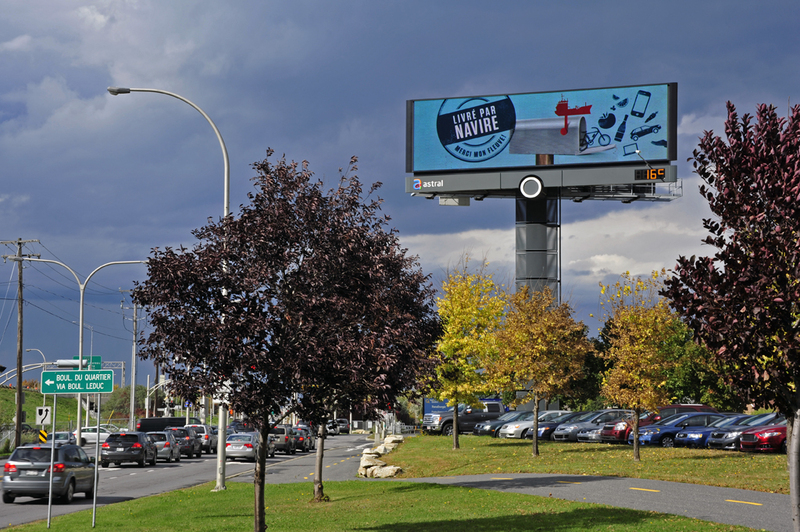 For Part One of the campaign, deployed in October 2014, mega-billboards spotlighting marine transport were installed on key traffic routes in Québec City and Montréal (at the approaches to the Champlain and Jacques-Cartier bridges in Montréal and on Highway 20, east of Exit 314 in the Capitale-Nationale region). 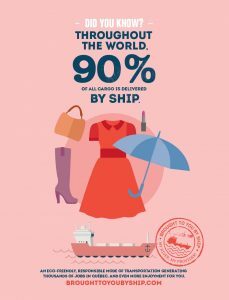 For Part Two of the campaign, posters bearing these visual elements were displayed on city buses in Québec City, Trois-Rivières and Saguenay. 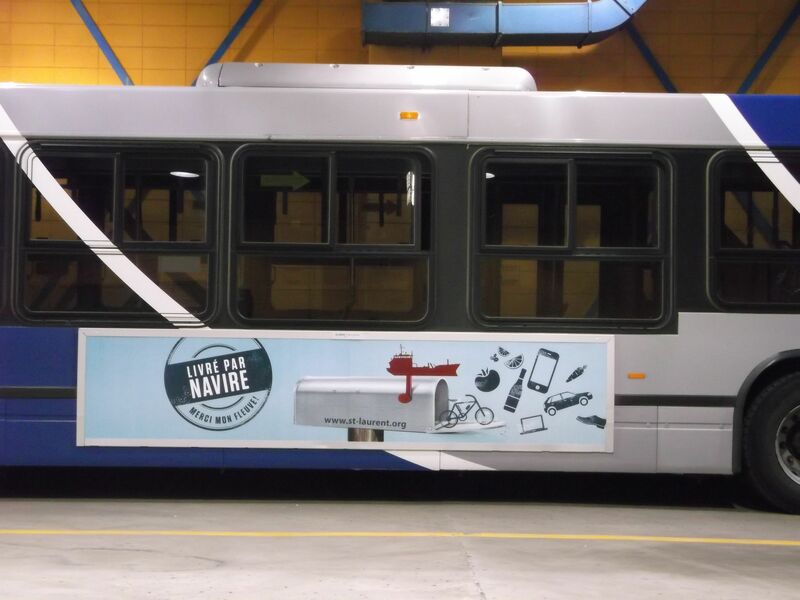 A total of 73 buses were outfitted with marine industry promotional campaign colours: 50 in Québec City, 13 in Saguenay and 10 in Trois-Rivières. 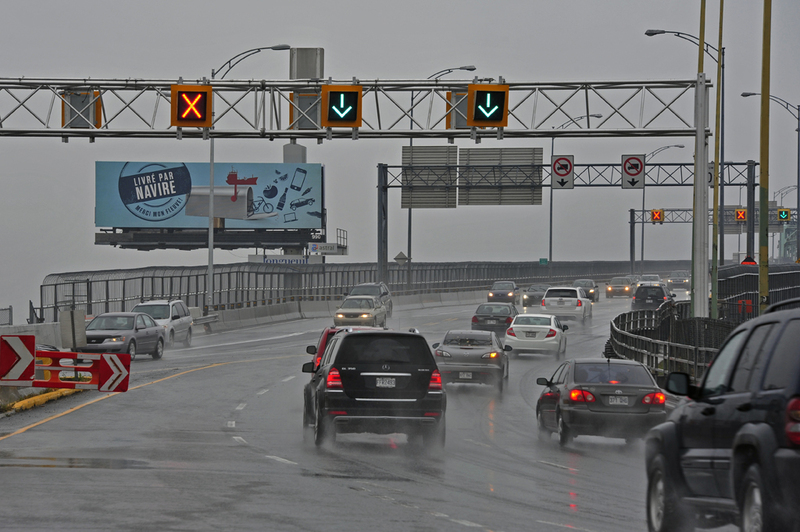 This poster campaign broadened the scope of the advertising campaign to the general public, more specifically motorists in heavily travelled urban areas, thereby increasing its impact. For Part Three running during fall 2016, new visuals have been developed. 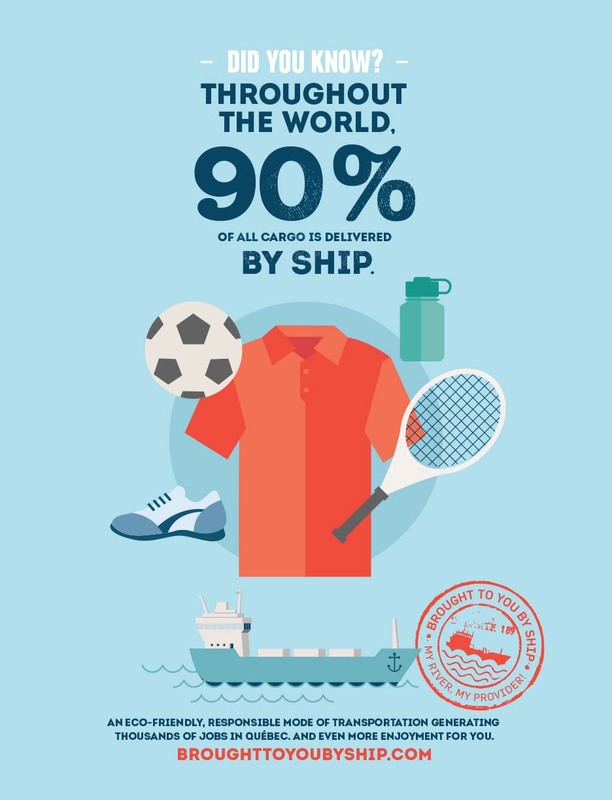 They represent everyday items such as clothing, sports equipment, drinks and fruit, which many people do not know are brought to us from abroad by ship. These images are shown in September and October on Facebook and on display panels in restaurant restrooms, store fitting rooms and university campuses across Québec. 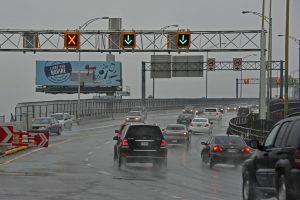 At the same time, a publicity video will run on Télé-Québec (TV network, website and mobile app) for maximum visibility and to reach as many of the campaign’s target groups as possible.